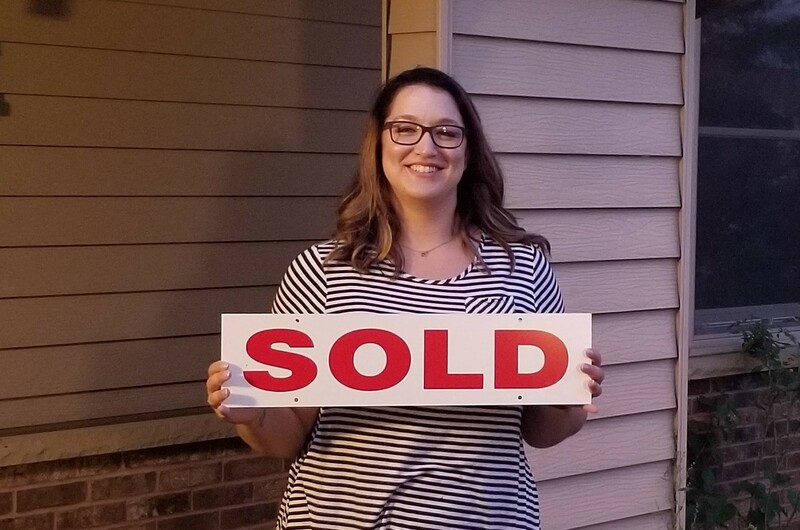 Being a first time home buyer is a daunting task and CJ was there to help me the whole way through. I took a long time to finally choose the right house for me and CJ never wavered. He was always there to reassure me that I was going to find the perfect house. He was so patient and helpful. He was always available to answer any question I had no matter how silly I thought it was. We finally crossed the finish line this month and I will be moving into an amazing house thanks to CJ. I would highly recommend him to anyone beginning the search for a house I would have been completely lost without him.